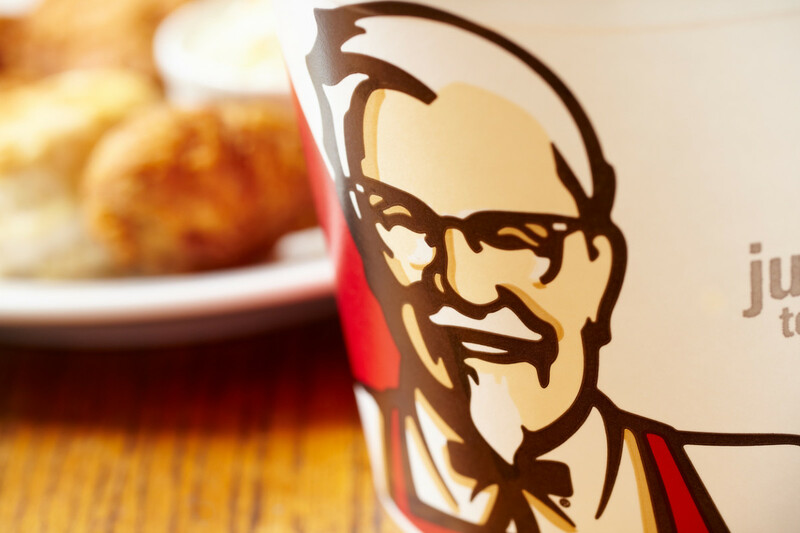 KFC has announced plans to test a plant-based chicken option in its UK and Ireland restaurants. If successful with consumers, the plant-based chicken could be launched more widely as early as next year. “The development of the recipe is still in its very early stages, and so the options we’re exploring in our kitchen are still top secret,” the company said in a statement. 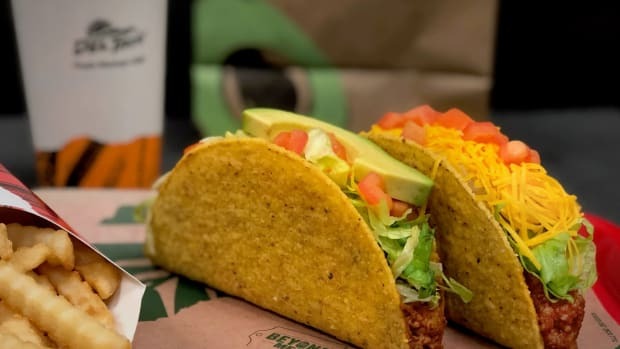 The restaurant chain has conveyed, however, that the plant-based chicken will feature KFC’s secret blend of 11 herbs and spices. 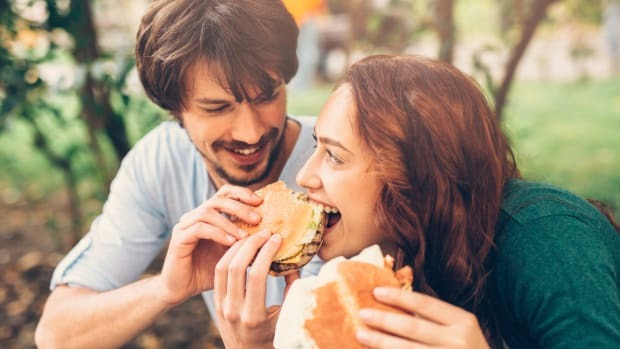 The new plant-based chicken option is being launched, not just to cater to a demand for meat-free options, but also to provide lower-calorie meal choices, according to the chain: KFC UK previously announced its intentions to reduce calories by 20 percent per serving over the next seven years, reports CNBC. 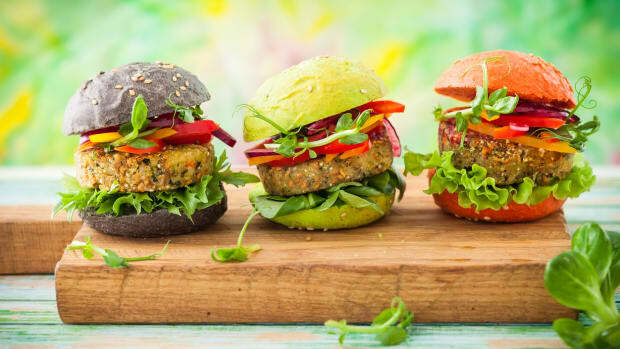 "We always look to respond to the latest changes in lifestyle and dining habits of our customers and a key part of that for our business in the UK is offering lighter options and more choice," the company said in a statement. 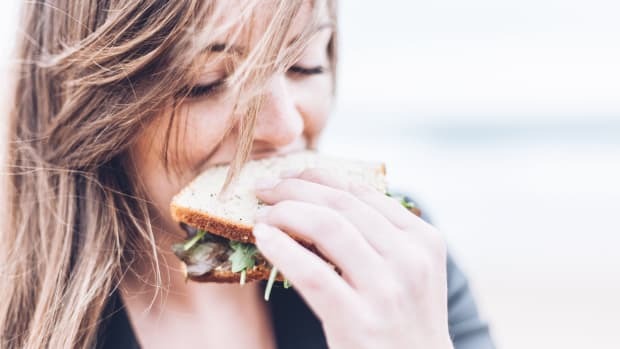 "That’s why we’re looking into vegetarian options that would offer the great taste of KFC to new and existing customers who are changing their dining habits." There are no current plans to launch the product in U.S. outposts of the chain. 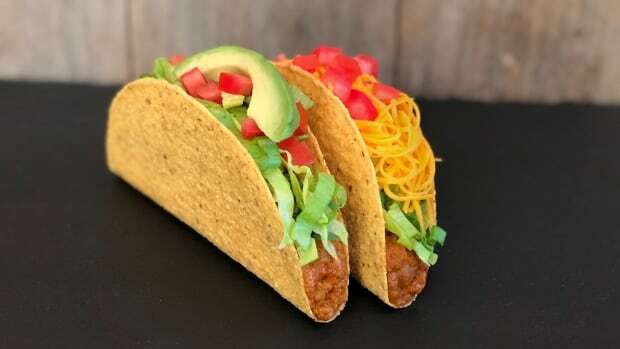 While this would be the first time such a large fast-food retailer has offered a plant-based chicken alternative, it is far from the first time a chain has featured plant-based meat options. 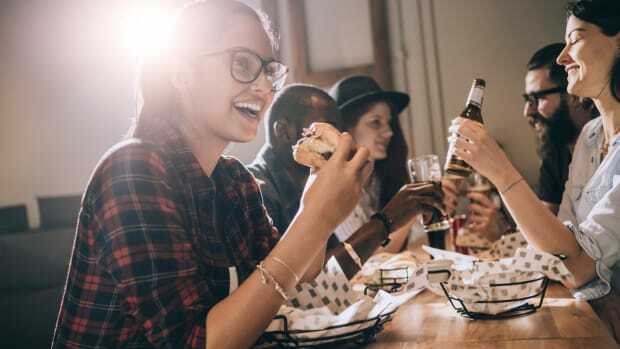 In April, White Castle introduced a plant-based burger made with a plant-based meat alternative from Impossible Foods, and plant-based burgers are also available at TGI Fridays, Wahlburgers, and Umami Burger, among others. 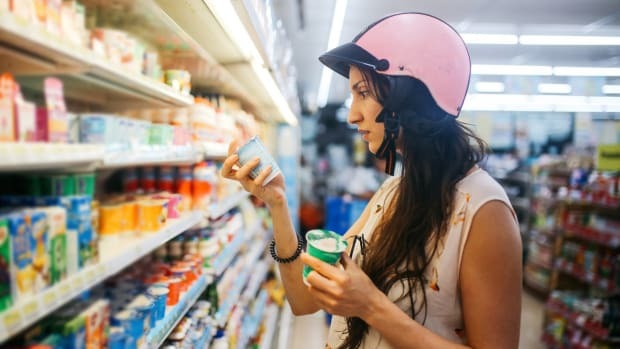 Research firm NPD group noted in a recent report that 14 percent of U.S. consumers regularly consume plant-based alternatives, whether they consider themselves vegetarian or not. 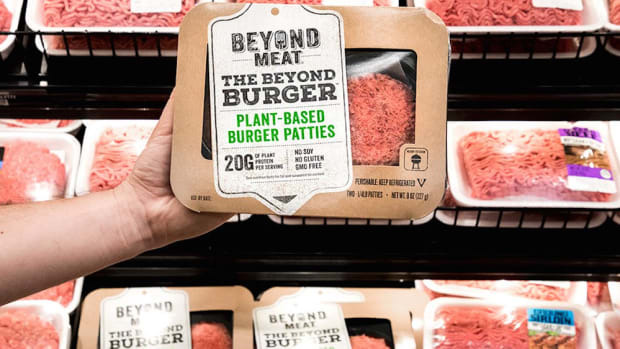 “Plant-based proteins aren’t just for vegans and vegetarians anymore,” NPD said in the report.